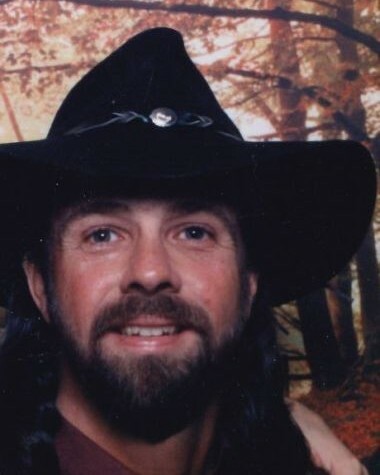 Michael Ray Walston, 51, died suddenly on Wednesday November 7, 2018. He was born in Wake County the son of Patricia Hamm Walston and the late Douglas Walston. He was also preceded in death by his brother; Glenn Walston. A funeral service will be held at 2 o’clock Saturday afternoon November 10, 2018 in the chapel of Bright Funeral Home with the Rev. Robert Faile officiating. Burial will follow at Pine Forest Memorial Gardens. Michael is survived by his mother; Patricia H. Walston of Wake Forest and his significant other; Barbara Fleming of the home, his sister-in-law; Rhonda C. Walston of Wake Forest.